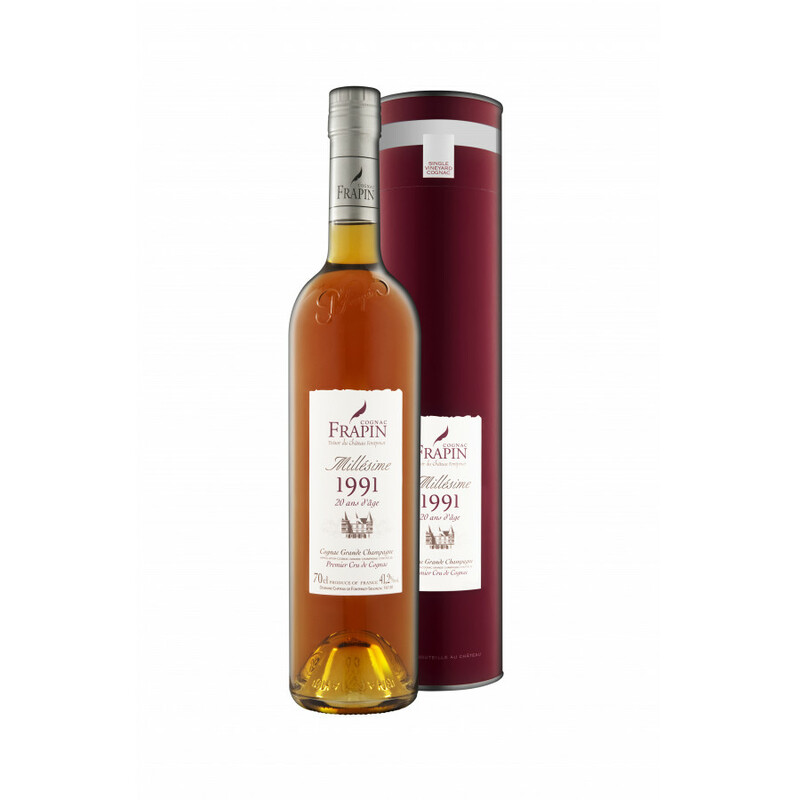 Cognac FRAPIN MILLÉSIME 1991 TRÉSOR DU CHÂTEAU is a Vintage cognac and the last of the limited edition Tresor du Chateau (tresor of the house/castle). The cognac aged for over 20 years in oak barrels. 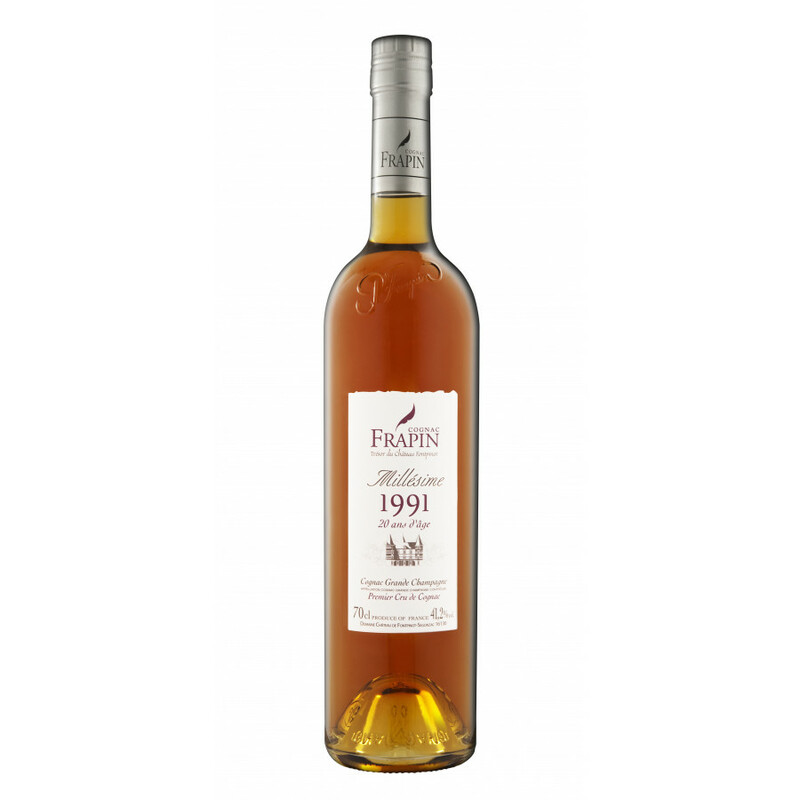 The price of the 1991 vintage cognac by Frapin is at 125 euros. There was also a LMDW (La Maison de Whisky) editon we've seen earlier.